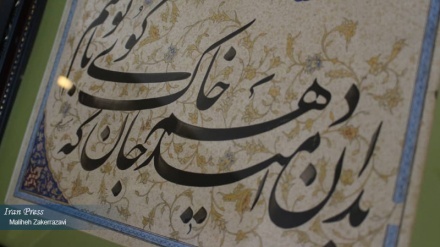 Mashhad (IP) - A Nastaʿlīq calligraphy exhibition is currently being held in the northeastern city of Mashhad. 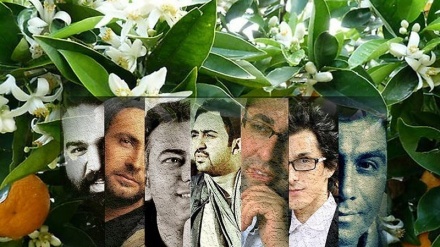 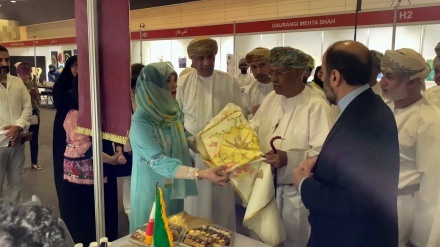 Artworks from seven Iranian artists have been shown in the Oman international visual arts exhibition in the country's capital Muscat. 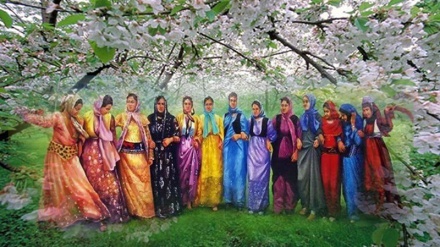 The people of Mazandaran province speak the 'Mazany' local dialect in the northern part of Iran and around the Caspian Sea. 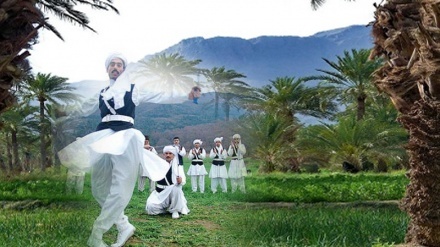 The music of Baluch peoples is rich with ancient cultural and historical origins. 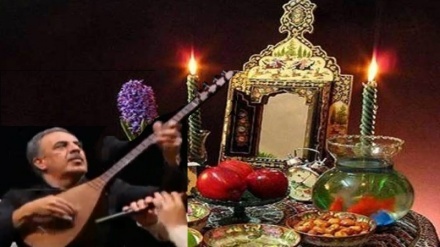 The music of the Kurdistan region is one of the richest and most popular types of folk music and traditional music in Iran. 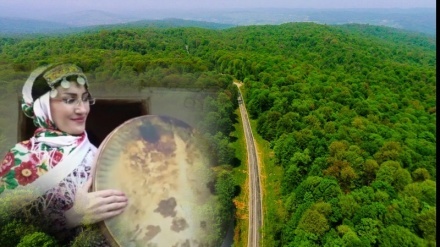 The new year songs of the Azeri-speaking people of northwestern Iran have always been popular, both within Azerbaijan itself, as well as in the wider Iran. 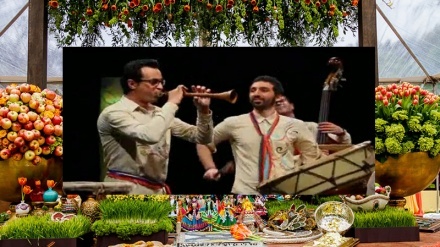 Iranian people celebrate Nowruz nationwide often with joyous and lively local songs and ballads, saluting the new year festivities. 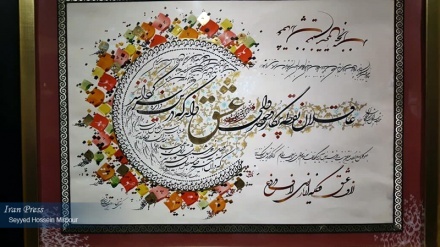 Kish Island (IP) - In the 13th National congress of Iranian Calligraphers in the southern Kish Island in the Persian Gulf, a gallery of prominent calligraphers displayed their works of art to the public. 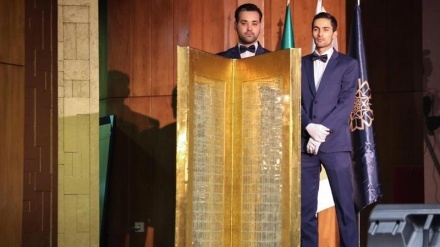 A Quran Mushaf has been sold at the Baran Auction for just over 77 billion rials - an auction record in Iran.